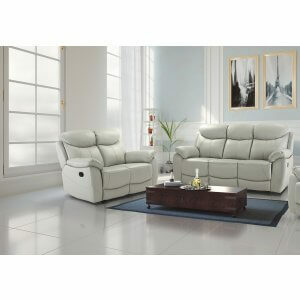 Our recliner sofas range are made from leather or a selection of luxury linen, chenille and cord effect polyester upholstery and available as 1 seater, 2 seater and 3 seater combinations. If a classic recliner sofa suite isn't what you're looking for, we also have a great selection of corner recliner sofas to choose from as well as electric recliners. 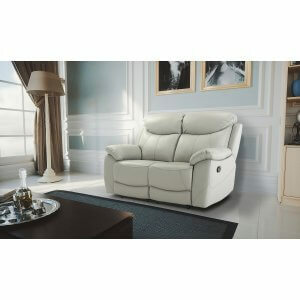 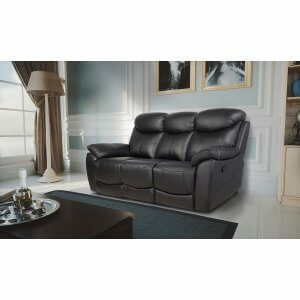 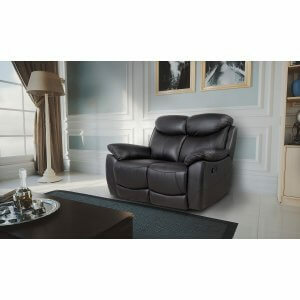 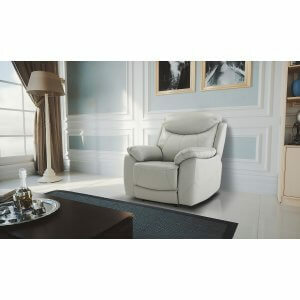 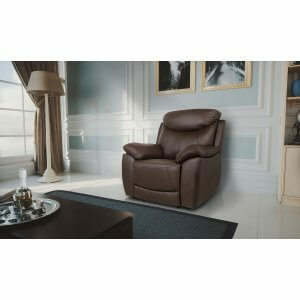 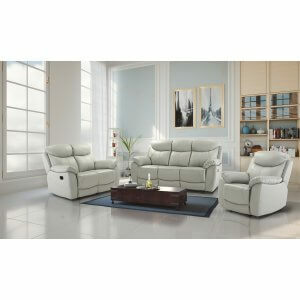 All our recliners have multiple recline positions to suit your needs.